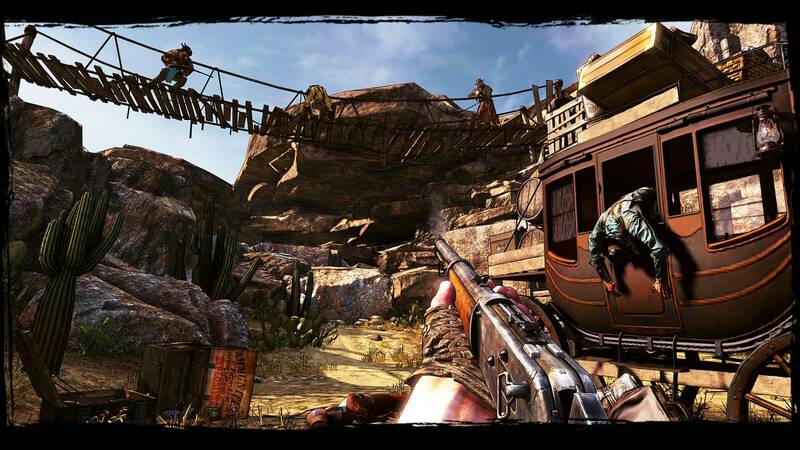 I haven't followed Call Of Juarez series actually, but, This one looks great! 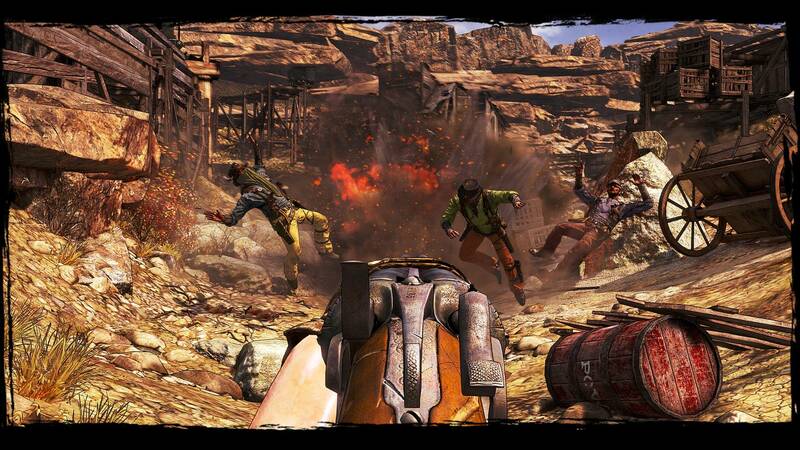 Played previous Call Of Juarez series but, then i know it's using Chrome Engine and.. I Don't really like Chrome Engine, so i just don't like the game, but.. 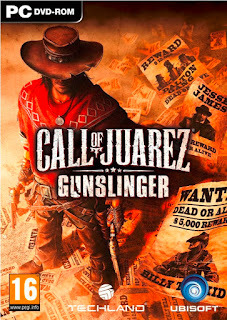 Ever Since i watched CoJ Gunslinger Trailer, i'm interested on this one, so.. Going to try this game! Rusia!! keparat!! kenapa updateny ga dari dulu! Bimo is the best ! ini pasword nya apaan??? kok salahH!!!Arrghh.. gan, itu part 4 yang repack corrupt ya ? Iya...yg full version part4-nya jg error? ada solusi nggak admin? 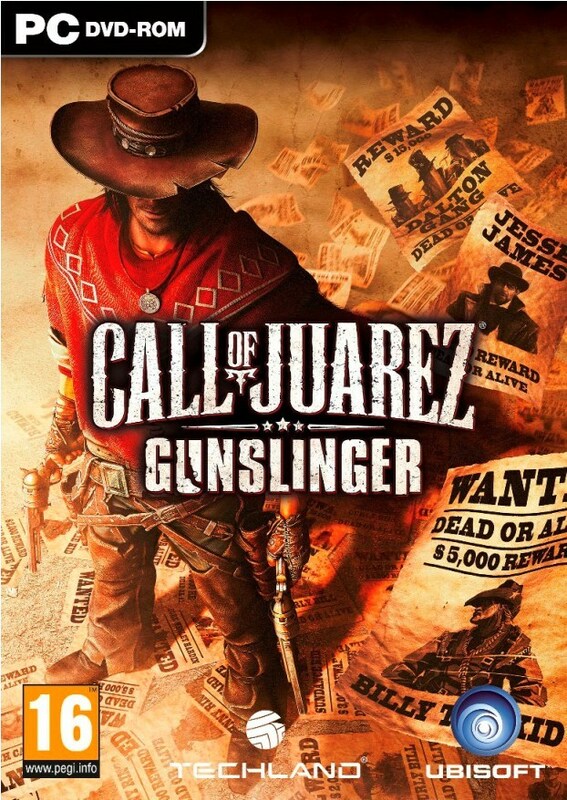 gan punya call of juarez yg pertama ga? Part 4 repack Corrupt pas mau di Extract gan.